Professor, Dec. 2017 ~ now, School of ICE, BUPT. Associate Professor, Dec. 2011 ~ Dec.2017, School of ICE, BUPT. Lecturer, Dec. 2009 ~ Dec. 2011, School of ICE, BUPT. Ph.D. Dec. 2009, School of Information and Communication Engineering (ICE), BUPT. B.Eng., Jun. 2004, School of Information Engineering, Beijing University of Posts and Telecommunications (BUPT), Beijing, China. 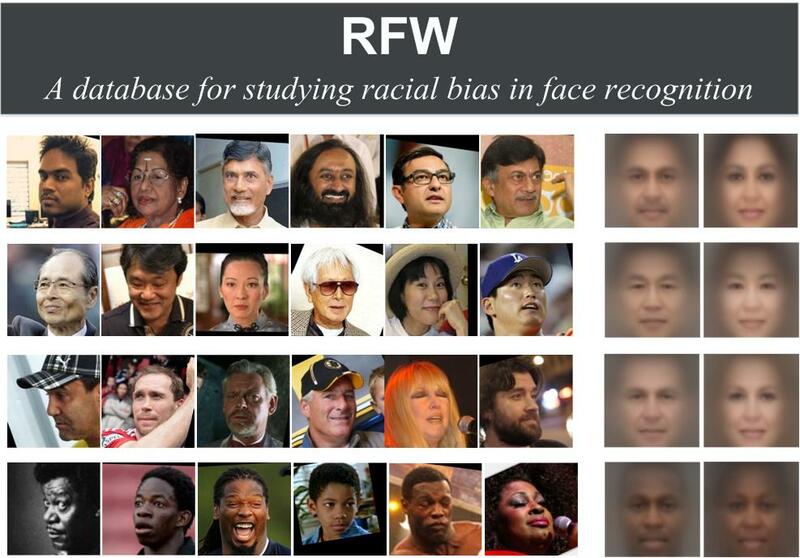 Release of RFW database, a novel database to study racial bias in face recognition! Release of RAF-ML database, a novel multi-lebel blended expression collection! Release of CALFW & CPLFW face database, two extensions of well-known LFW database. We have 4 CVPR papers accepted! We have 1 AAAI, 1 IJCV paper accepted! We have 1 NIPS, 2 IEEE TIP papers accepted! We have 4 ICPR papers accepted! We have 4 IEEE FG papers accepted! With fifteen years’ research and development experience on computer vision and pattern recognition, we mainly work on two areas. 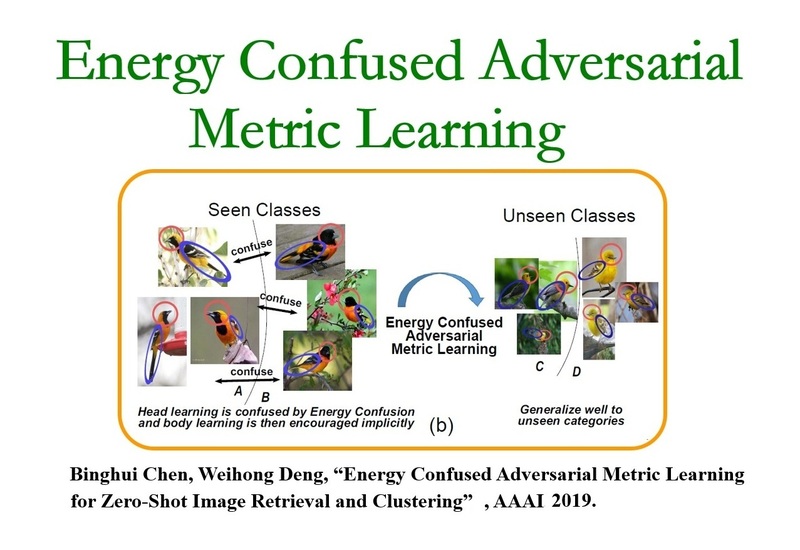 Feature and metric learning. 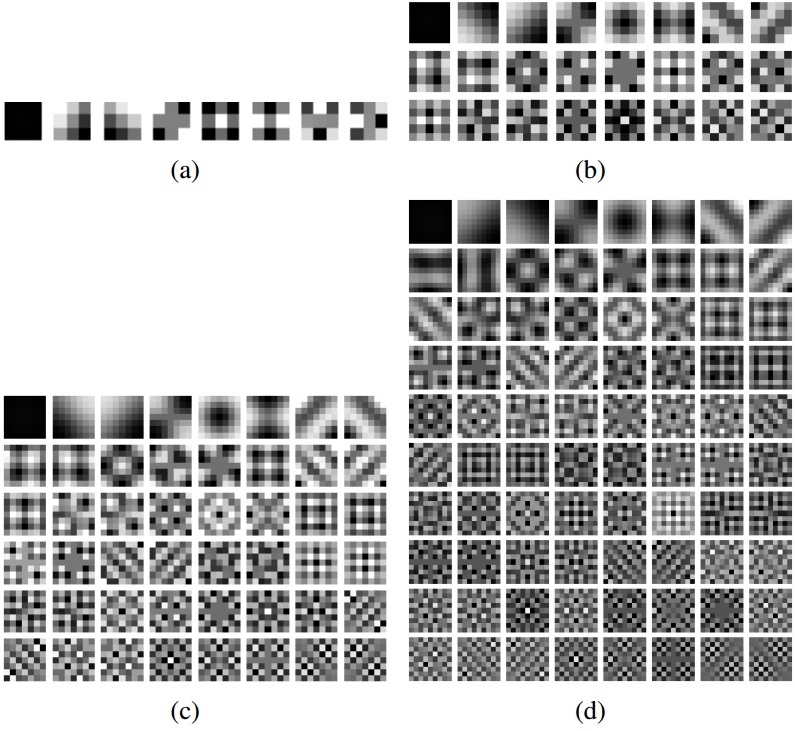 Understanding similarities between images is a fundamental problem in computer vision. 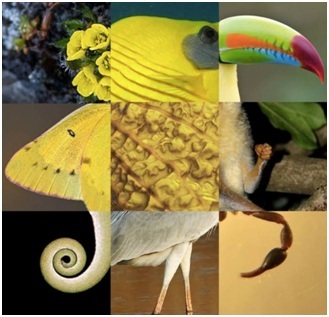 We are exploring to measure these similarities in a learned feature vector space, where the distance between images preserve the relative dissimilarity. These vector space representations are typically applied to face recognition, image retrieval, classification or clustering. Face perception and understanding. 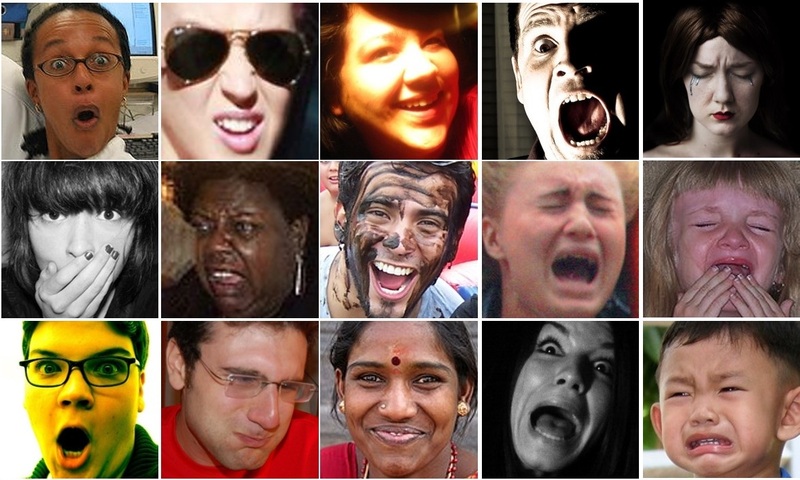 The face is one of the most powerful channels of human-machine communication. We are conducting research on a variety of problems related to perception and understanding of human faces. 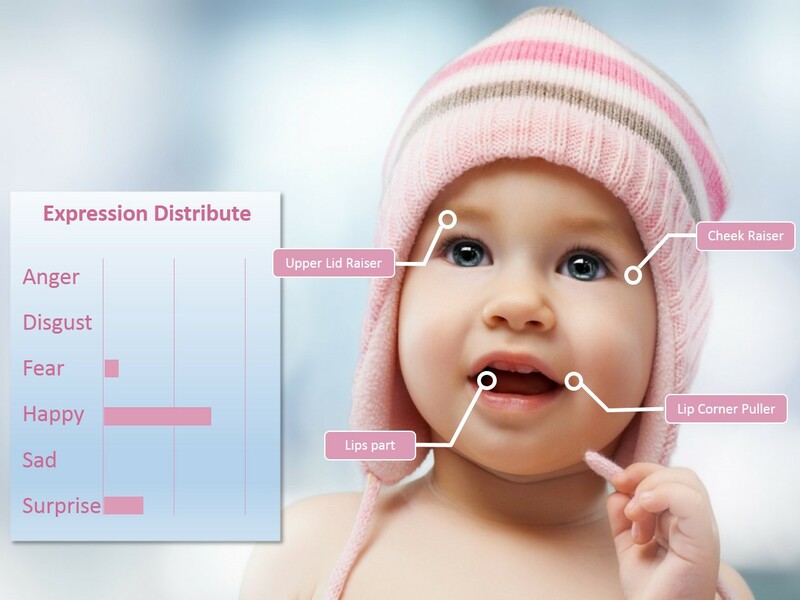 Current work includes face recognition, facial expression analysis, face generation cross ages and poses, facial attribute estimation, face anti-spoofing. 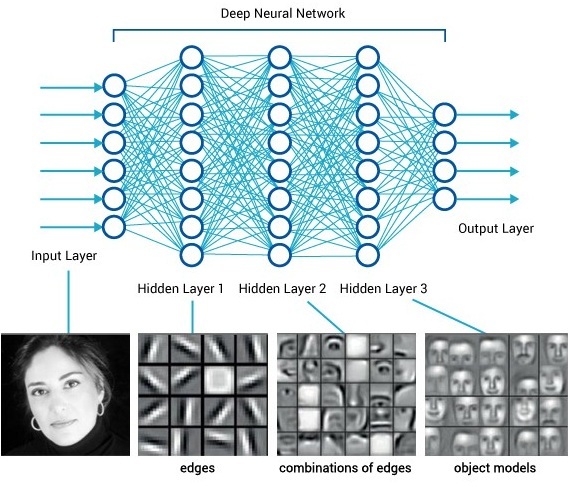 Weihong Deng, Jiani Hu, Jun Guo, Compressive Binary Patterns: Designing a Robust Binary Face Descriptor with Random-Field Eigenfilters, IEEE Transactions on Pattern Analysis and Machine Intelligence (PAMI), DOI: 10.1109/TPAMI.2018.2800008, 2019. 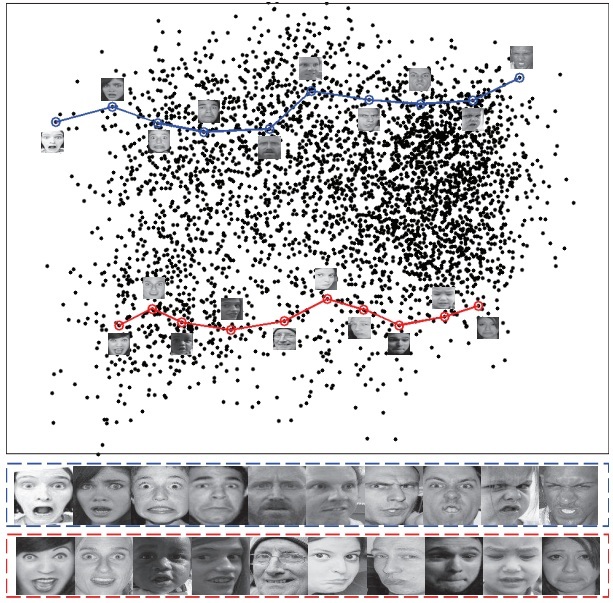 Shan Li, Weihong Deng, Reliable Crowdsourcing and Deep Locality-Preserving Learning for Unconstrained Facial Expression Recognition, IEEE Transactions on Image Processing (TIP), 28(1):356-370, 2019. Yida Wang, Weihong Deng, Generative Model with Coordinate Metric Learning for Object Recognition Based on 3D Models, IEEE Transactions on Image Processing (TIP), 27(12): 5813-5826, 2018. Weihong Deng, Jiani Hu, Nanhai Zhang, Binghui Chen, Jun Guo, Fine-grained face verification: FGLFW database, baselines, and human-DCMN partnership.Pattern Recognition (PR), vol. 66, pp. 63-73, 2017. 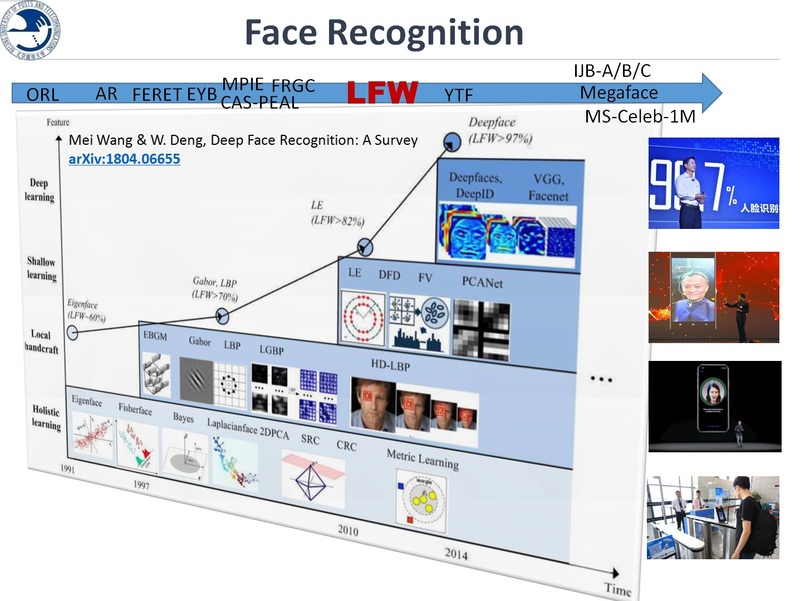 Wenming Yang, Xiang Sun, Weihong Deng, Chi Zhang, Qingmin Liao, Fourier locally linear soft constrained MACE for facial landmark localization, CAAI Transactions on Intelligence Technology, vol. 1, no. 3, pp. 241-248, 2016. 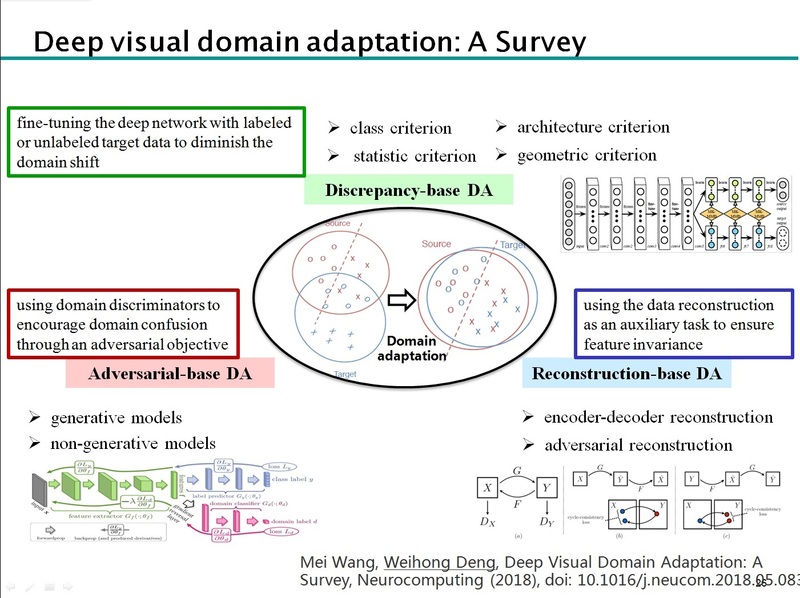 Weihong Deng, Jiani Hu, Jiwen Lu, Jun Guo, Transform-Invariant PCA: A Unified Approach to Fully Automatic Face Alignment, Representation, and Recognition. IEEE Transactions on Pattern Analysis and Machine Intelligence (PAMI), vol. 36, no. 6, pp. 1275–1284, 2014. Weihong Deng, Jiani Hu, Xiuzhuang Zhou, Jun Guo, Equidistant Prototypes Embedding for Single Sample Based Face Recognition with Generic Learning and Incremental Learning, Pattern Recognition (PR), vol 47, no. 12, pp. 3738–3749, 2014. 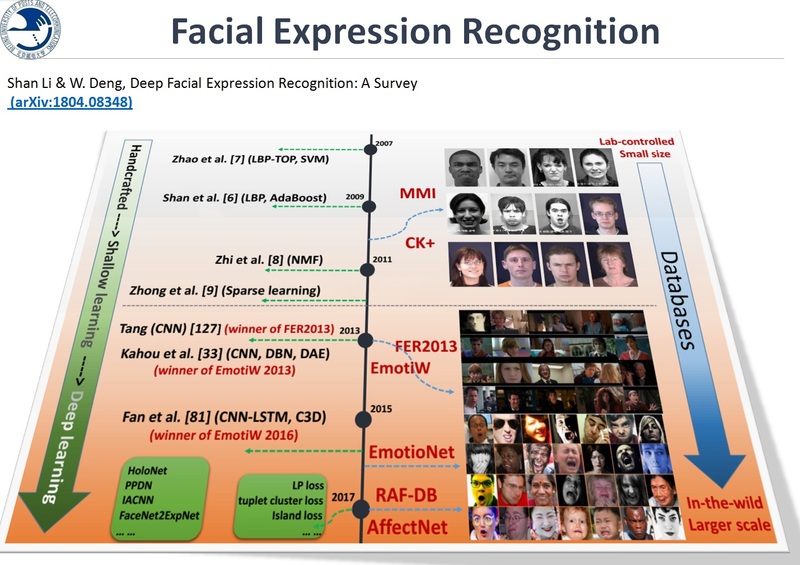 Weihong Deng, Jiani Hu, Jun Guo, "Extended SRC: Undersampled Face Recognition via Intra-Class Variant Dictionary," IEEE Transactions on Pattern Analysis and Machine Intelligence (PAMI), vol. 34, no. 9, pp. 1864-1870, 2012. Weihong Deng, Yebin Liu, Jiani Hu, Jun Guo, "The Small Sample Size Problem of ICA: A comparative study and analysis",Pattern Recognition (PR), vol. 45, no. 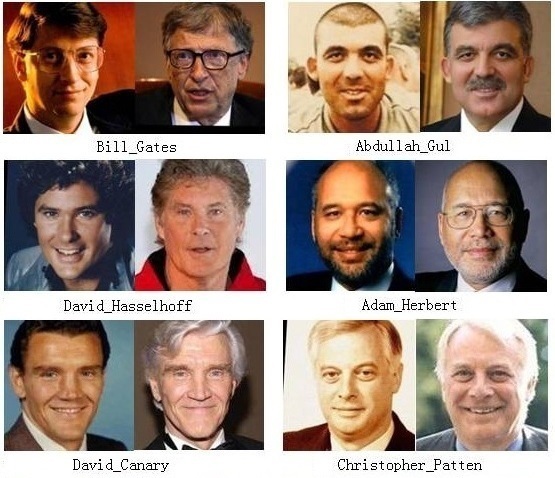 12, pp. 4438-4450, 2012. 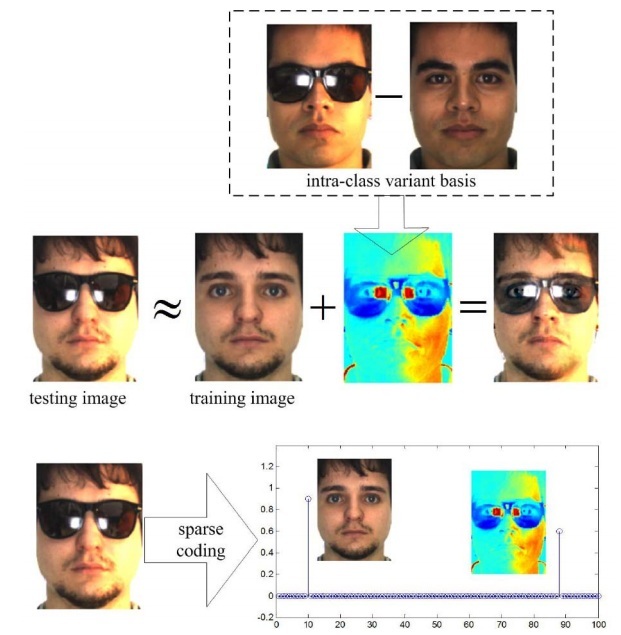 Weihong Deng, Jiani Hu, Jun Guo, Weidong Cai, Dagan Feng, "Robust, accurate and efficient face recognition from a single training image: A uniform pursuit approach",Pattern Recognition (PR), vol. 43. no. 5, pp. 1748-1762, 2010. Weihong Deng, Jiani Hu, Jun Guo, Weidong Cai, Dagan Feng, "Emulating biological strategies for uncontrolled face recognition",Pattern Recognition (PR), vol. 43. no. 6, pp. 2210-2223, 2010. 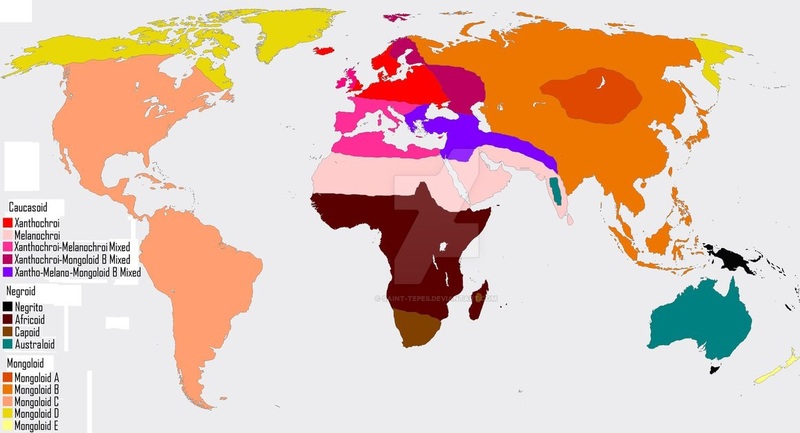 Honggang Zhang, Weihong Deng, Jun Guo, Jie Yang, Locality Preserving and Global Discriminant Projection with Prior Information, Machine Vision and Applications, vol.21, no.4, pp. 577-585, 2010. 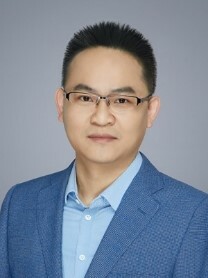 Jiani Hu, Weihong Deng, Jun Guo, Weiran Xu. 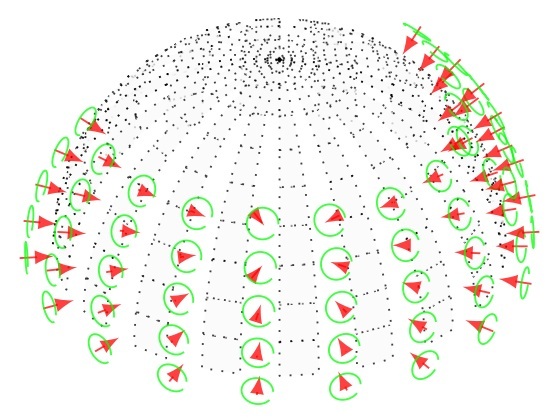 Learning a Locality Discriminating Projection for Classication, Knowledge-Based Systems, vol. 22, no. 8, pp. 562-568, 2009. 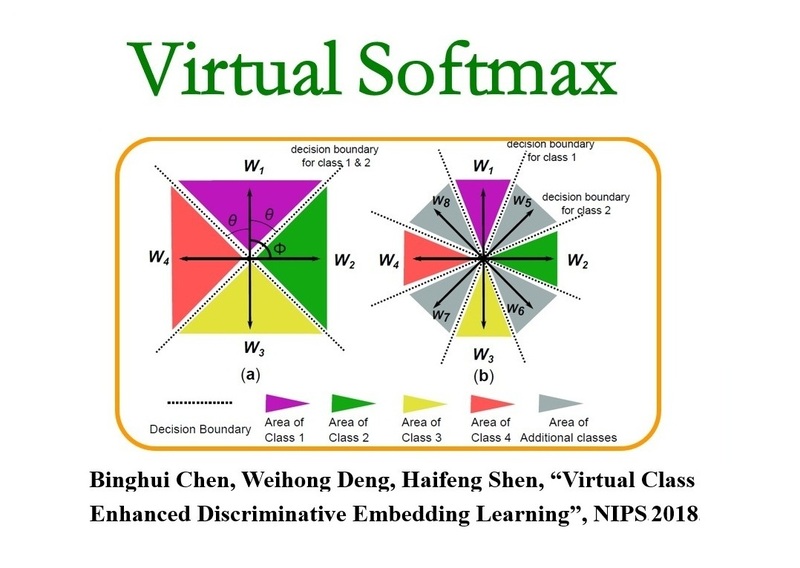 Weihong Deng, Jiani Hu, Jun Guo, "Comments on "Globally Maximizing, Locally Minimizing: Unsupervised Discriminant Projection with Application to Face and Palm Biometrics"", IEEE Transactions on Pattern Analysis and Machine Intelligence (PAMI), vol. 30. no. 8, pp. 1503–1504, 2008. Tongtong Yuan, Weihong Deng, Jiani Hu, et al., Signal-to-Noise Ratio: A Robust Distance Metric for Deep Metric Learning, CVPR 2019. Yaoyao Zhong, Weihong Deng,Mei Wang, Jiani Hu, Xunqiang Tao, Jianteng Peng, Yaohai Huang, Unequal-training for deep face recognition with long-tailed noisy data, CVPR 2019. Weihong Deng, Jiani Hu, Liu Liu, Jun Guo, Transformed Principal Gradient Orientation for Robust and Precise Batch Face Alignment, ACCV, 2014. Jiwen Lu, Wang Gang, Weihong Deng, et al.Simultaneous Feature and Dictionary Learning for Image Set Based Face Recognition, ECCV, 2014. Jun Li, Chi Zhang, Jiani Hu, Weihong Deng, Blur-Robust Face Recognition via Transformation Learning, ACCV Workshop on Feature and Similarity Learning for Computer Vision, Singapore, Nov. 2014. Liu Liu, Jiani Hu, Shuo Zhang, Weihong Deng, Extended Supervised Descent Method for Robust Face Alignment, ACCV Workshop on Feature and Similarity Learning for Computer Vision, Singapore, Nov. 2014. Zhoucong Cui, Shuo Zhang, Jiani Hu, Weihong Deng, Evaluation of Smile Detection Methods with Images in Real-world Scenarios, ACCV Workshop on Feature and Similarity Learning for Computer Vision, Singapore, Nov. 2014. Chi Zhang, Xiang Sun, Jiani Hu, Weihong Deng, Precise eye localization by fast local linear SVM, ICME 2014. Jiani Hu,Weihong Deng, Guo, Jun, “2D projective transformation based active shape model for facial feature location”, in Proceedings of 8th International Conference on Fuzzy Systems and Knowledge Discovery, FSKD 2011, vol 4, p 2442-2446, 2011. Jiani Hu, Yu Li, Weihong Deng, Guo Jun, Xu Weiran, “Locating facial features by robust active shape model”, 2nd IEEE International Conference on Network Infrastructure and Digital Content, IC-NIDC 2010, pp. 196-200, 2010. Jiani Hu, Weihong Deng, Jun Guo, etc, “Learning Locality Discriminating Indexing for Text Categorization” The 4th International Conference on Fuzzy Systems and Knowledge Discovery, 2007. Lecture Notes in Artificial Intelligence, vol. 4509, pp. 241-249, 2007. Weihong Deng, Jiani Hu, Jun Guo, Robust Face Recognition from One Training Sample per Person, First International Conference on Natural Computation (ICNC'05), Lecture Notes in Computer Science, Vol. 3610. 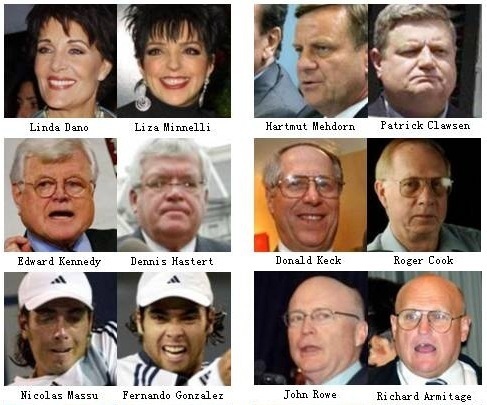 (July, 2005) pp.915-924. 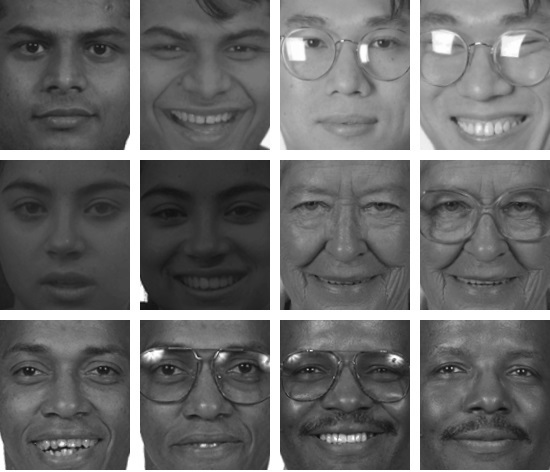 Racial Faces in-the-Wild (RFW) is a large-scale face database for studying racial bias in face recognition which has two important uses: 1) Measure racial bias of FR algorithms. 2) Promote to reduce racial bias by transfer learning. 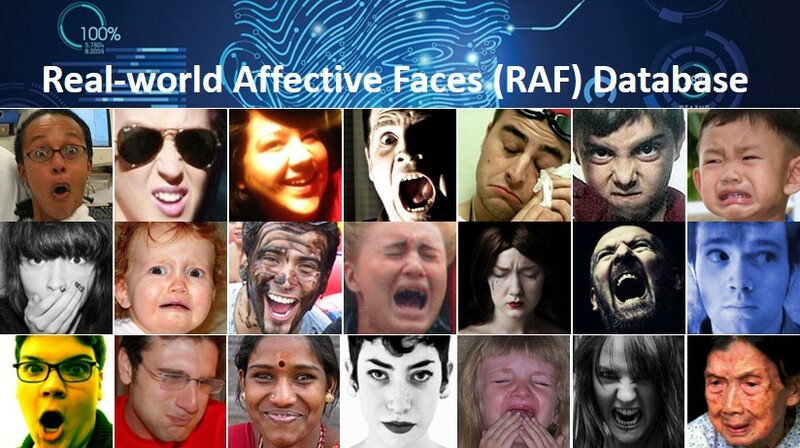 Real-world Affective Faces Database (RAF-DB) is a large-scale dataset that contains around 20k facial images downloaded from the Internet. 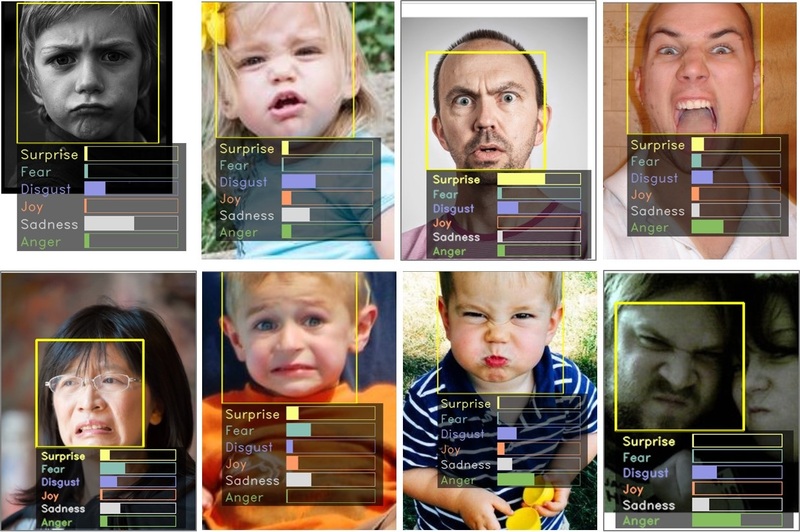 With manually crowd-sourced annotation and reliable estimation, seven basic expressions and eleven compound expressions are presented which contain great variability in subjects' identity, head poses, lighting conditions, occlusions and so on. 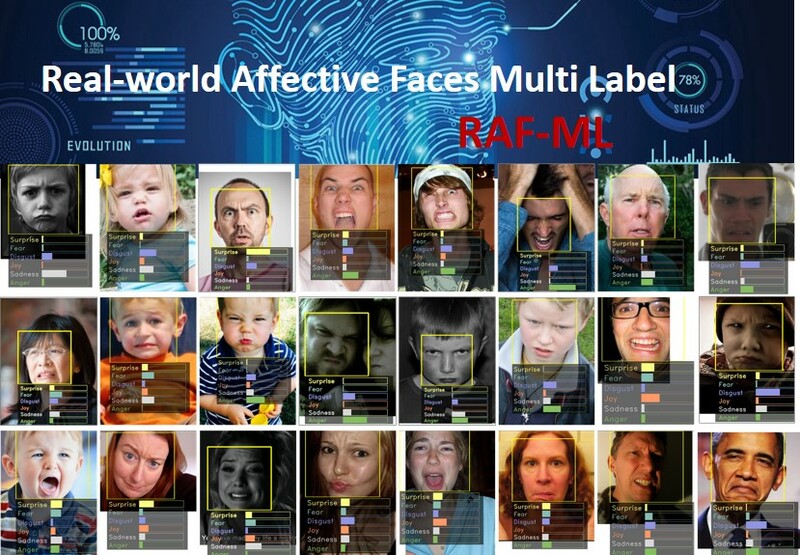 Real-world Affective Faces Multi Label (RAF-ML) is a multi-label dataset that contains various facial images with blended emotions from the Internet. Via manually crowd-sourced annotation and reliable estimation, multiple expression label and probability distribution are provided for each sample. Specifically, the number of images with two, three and four labels are 3954, 913 and 41, respectively. The data set searches and selects 3,000 similar-looking negative face pairs from the original LFW image collection, by a crowdsourcing work of 300 students. Negative pairs with same gender and race are also selected to reduce the influence of attribute difference between positive/negative pairs. The 3000 positive pairs are identical to the well-known LFW benchmark. It share the same image collection with LFW, so one can easily apply SLLFW to evaluate the performance of face verification. The data set searches and selects 3,000 positive face pairs with age difference to add age variation to intra-class variance. Negative pairs with same gender and race are also selected to reduce the influence of attribute difference between positive/negative pairs. It Maintains the data size, the face verification protocol which provides a 'same/different' benchmark and the same identities in LFW, so one can easily apply CALFW to evaluate the performance of face verification. The data set searches and selects 3,000 positive face pairs with pose difference to add pose variation to intra-class variance. Negative pairs with same gender and race are also selected to reduce the influence of attribute difference between positive/negative pairs. 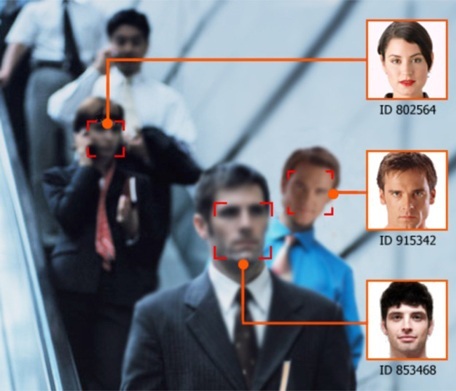 It Maintains the data size, the face verification protocol which provides a 'same/different' benchmark and the same identities in LFW, so one can easily apply CPLFW to evaluate the performance of face verification. I teach two courses regularly each year as follows. IEEE TPAMI / TIP / TNNLS / TIFS / TMM / TC / TMM / THMS, IJCV, PR / PRL, IVC, CVIU etc. 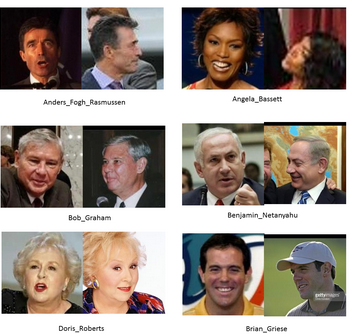 CVPR / ECCV / ICCV / NIPS / ICASSP / ICME / ICPR / ICB / BTAS / FG etc.